Sauvignon Blanc from proprietor's single vineyard grapes, from ungrafted selected clones of pre-phylloxera French rootstock. 100% Hand-picked in 18 Kg. boxes and carried to the winery immediately after cutting. Carefully hand selected before processing. 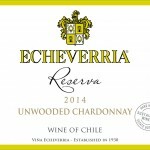 Traditional / Classic style of Sauvignon Blanc, vibrant and refreshing with citric and mineral notes. 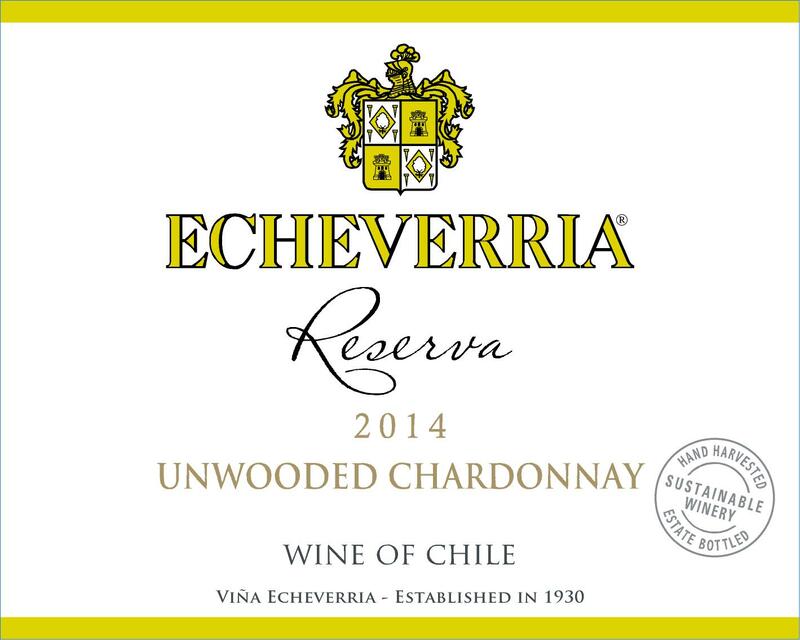 Chardonnay from the proprietor's single vineyard grapes, from ungrafted selected clones of pre-phylloxera French rootstock. 100% Hand-picked in 18 Kg. boxes and carried to the winery immediately after cutting. Carefully hand selected before processing. Cabernet Sauvignon from the proprietor's single vineyard grapes. This wine comes from ungrafted selected clones of pre-phylloxera French rootstock. 100% Hand-picked in 18 Kg. boxes and carried to the winery immediately after cutting. Carefully hand selected before processing. A round and vibrant Cabernet Sauvignon with plum and strawberry flavors combined with hints of red pepper and spices. 100% Merlot from a practicing organic vineyard.Fermented to dryness in 25,000 liter stainless steel tank for 7-10 days at 25-28º C controlled temperature. Aged in 225 liter American & French oak barrels for 12 months. 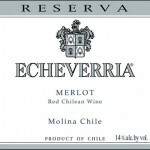 combines intense aromas of raspberries and cherry confit with ripe red bell peppers and hints of black pepper. 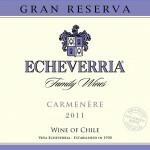 Smooth and velvety, it is a well balanced wine with a long and pleasant finish. 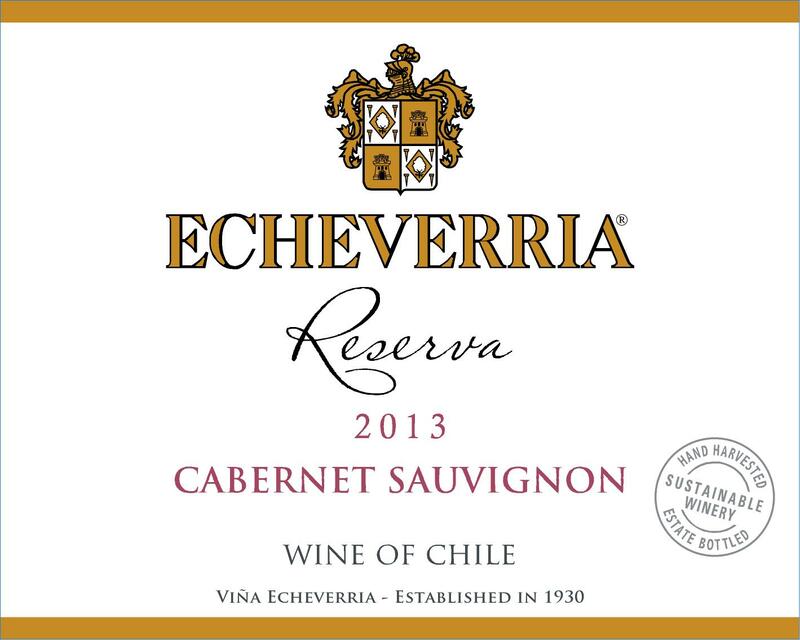 100% Cabernet Sauvignon, practicing organically farmed. Fermented in 25.000 liter stainless steel tank for 7 - 10 days at 25-28ºC controlled temperature. Aged in 225 liter American & French oak barrels for 12 months. 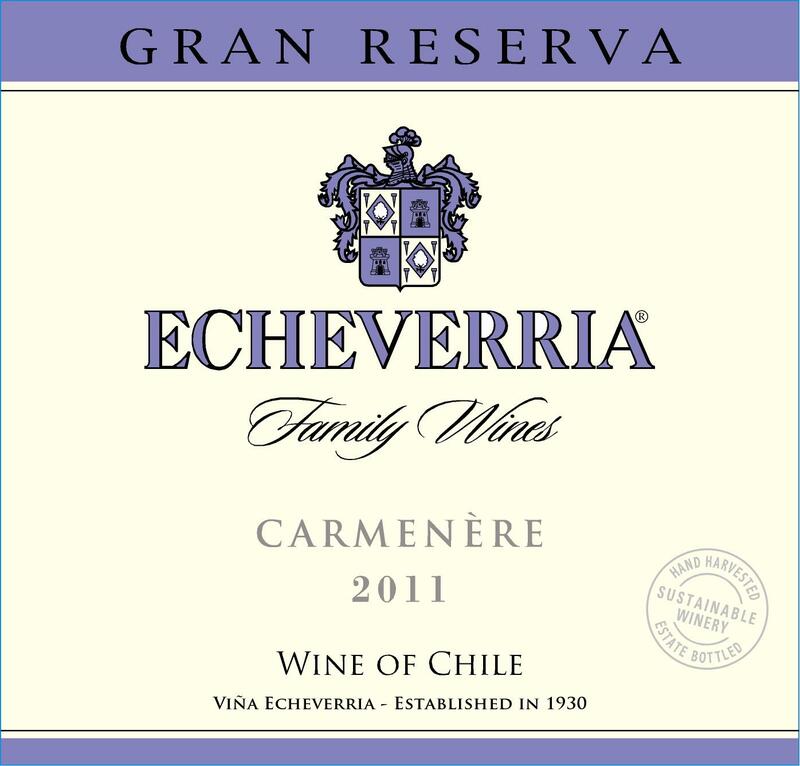 Varietal/Blend: 85% Cabernet Sauvignon, 10% Syrah and 5% Carmenère. Fermented in 12,000 liter stainless steel vats for 8-10 days at 25-28ºC controlled temperature, with selected yeasts. Aged in 225 liter new French oak barrels for 18 months. The wine is blended and returns to barrels for 6 additional months.